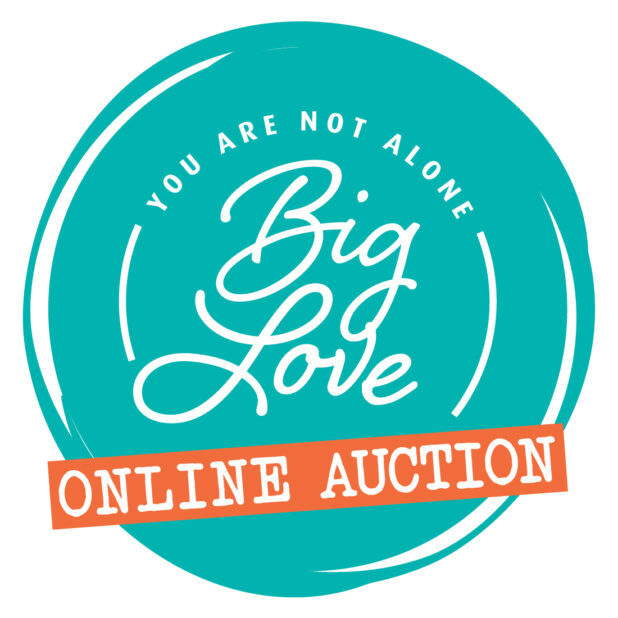 From February 7 (9am) to February 20 (9pm), YANA will be offering a new opportunity for the whole community to participate in Big Love through an online auction. Now everyone can see our community’s generosity, find cool stuff and be part of the BIG LOVE needed to support local families. Register now as a bidder so you are ready on February 7th! Find our online auction here.